Home | Rocker For Life! 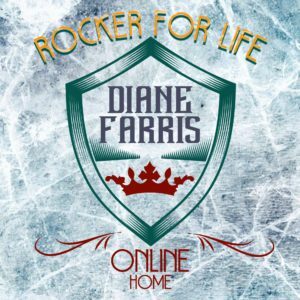 I’m Diane Farris, ROCKER FOR LIFE! I’ve been on the radio, working at clubs, engineering, conducting interviews, performing, writing, producing and creating art for most of my life! This is a landing page for an index of all my creative efforts!